It has been revealed today via a new published YouTube video that the new PlayStation 4 DualShock 4 controller will support gameplay on some PlayStation 3 games. The YouTube video revealing the news was published by Computer Spiele video and presented by Udetto who demonstrated the PlayStation 4 DualShock 4 controller playing the PSN game Urban Trial Freestyle. Check it out after the jump to see the DualShock 4 controller in action playing a PS3 game. For this to work correctly the PlayStation 4 DualShock 4 controller has been connected to a USB cable which is then connected to the PS3. Unfortunately not being wired to the PS3 makes the PlayStation 4 DualShock 4 controller unusable. 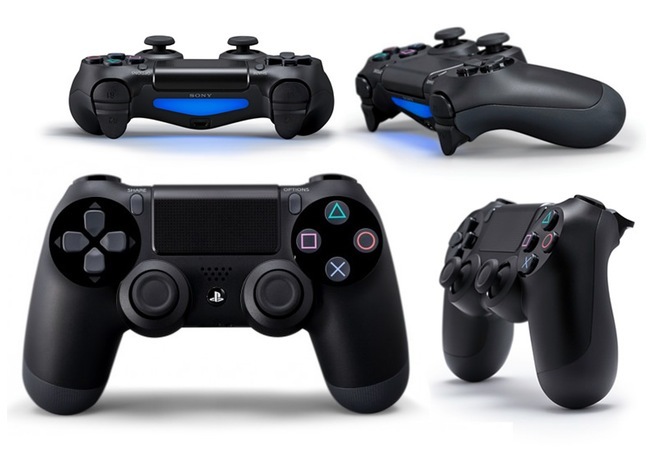 The news that the PlayStation 4 DualShock 4 controller will support some PS3 games followed on from last weeks reveal by Sony that their new next generation PlayStation 4 DualShock 4 controller will also function with PC system. Even if the DualShock 4 controller’s touch pad is not fully supported. The new next generation PlayStation 4 console will be launching on November 15th 2013 in the US and slightly later throughout Europe on November 29th 2013. The Sony PlayStation 4 console is priced at $399, €399, and £349 depending on your location.